Tune Ins Holding Berhad is an insurance product manager for its online partners (currently AirAsia, Tune Hotels and AirAsia Expedia) . The company designs and manages insurance products for their online partners. The company is engaged in two core businesses namely Online insurance business and General insurance business. The online business is engaged in the sale of insurance products to customers as part of the online booking process along with the online partners. 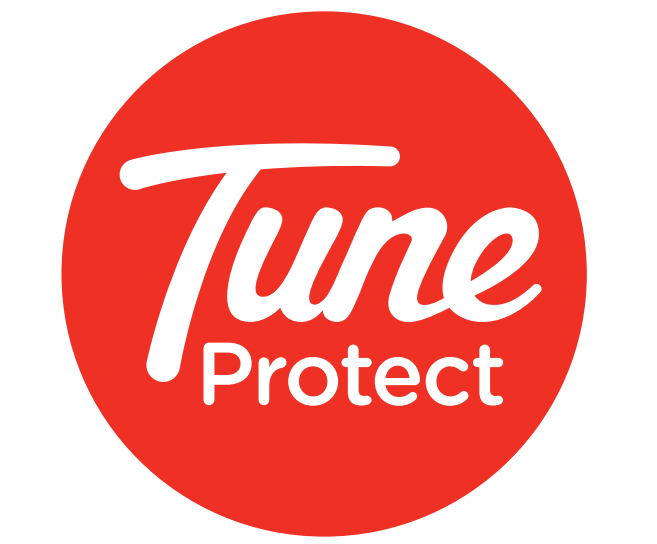 The general insurance business in Malaysia, is through the subsidiary, Tune Insurance Malaysia Berhad (TIMB). The Group's main markets are Malaysia, Indonesia, Thailand, Singapore and China.